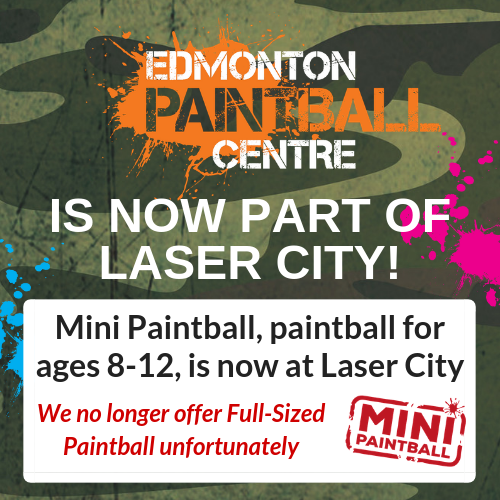 Edmonton Paintball Centre's downtown location is now closed. 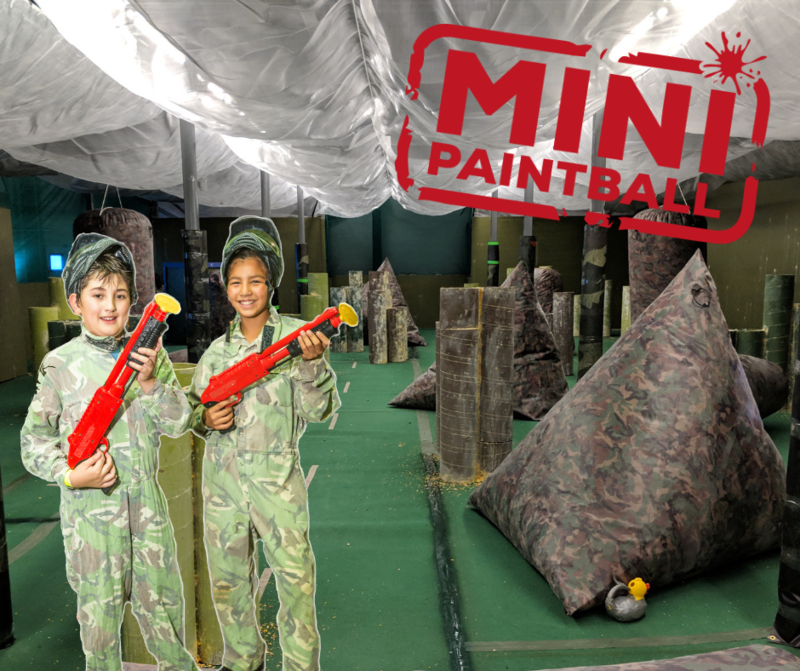 But we're now offering Mini Paintball Birthday Parties at Laser City in South Edmonton! See below for all the packages and prices! Want to make it even easier? We can order pizza for you from Panago! They'll deliver it directly to your party table and you can pay the driver. We'll arrange pizza when you check-in for your party. Rather speak with us? No problem, just give us a call at 780-800-4920! Absolutely! We'd love to open up just for your party. Just call us at 780-800-4920 to book.